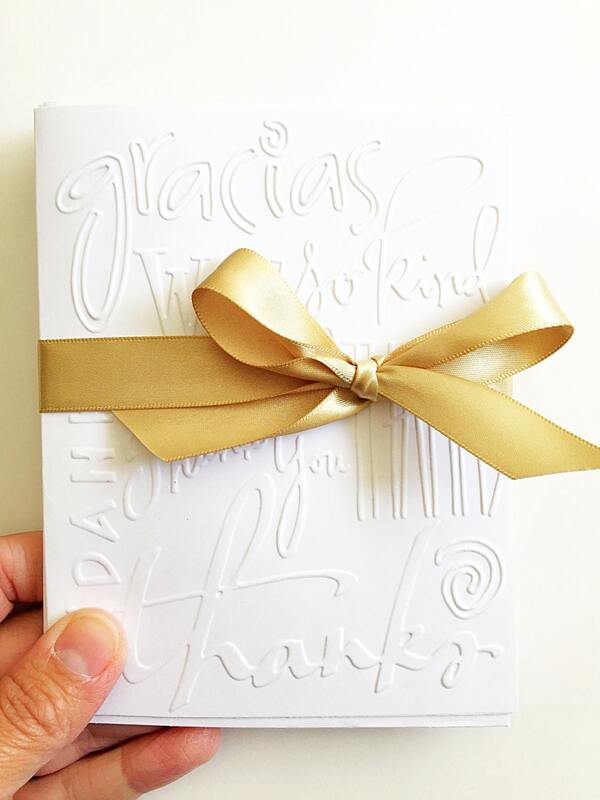 As a busy parent, it's important to me to thank "the village" that helps my family. 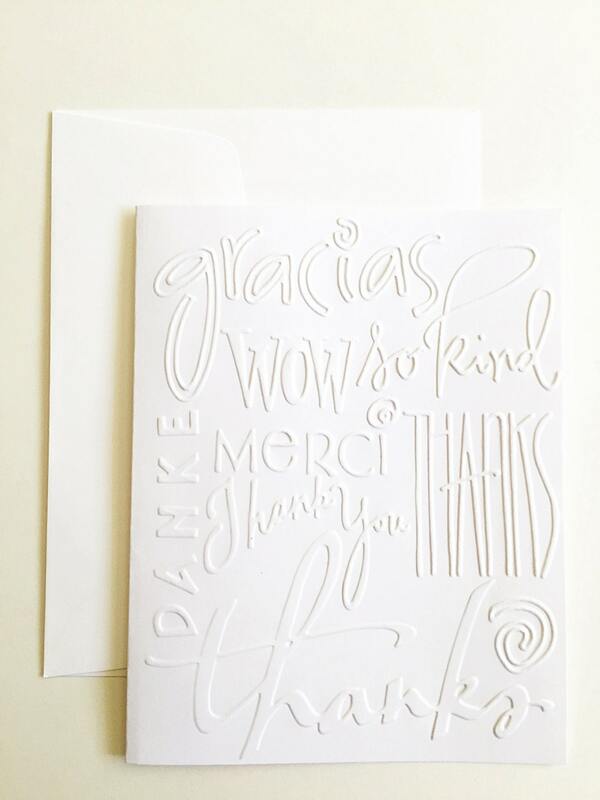 Whether it's a teacher, coach, co-worker, client or birthday party guest, I always have a reason to send a thank you note. 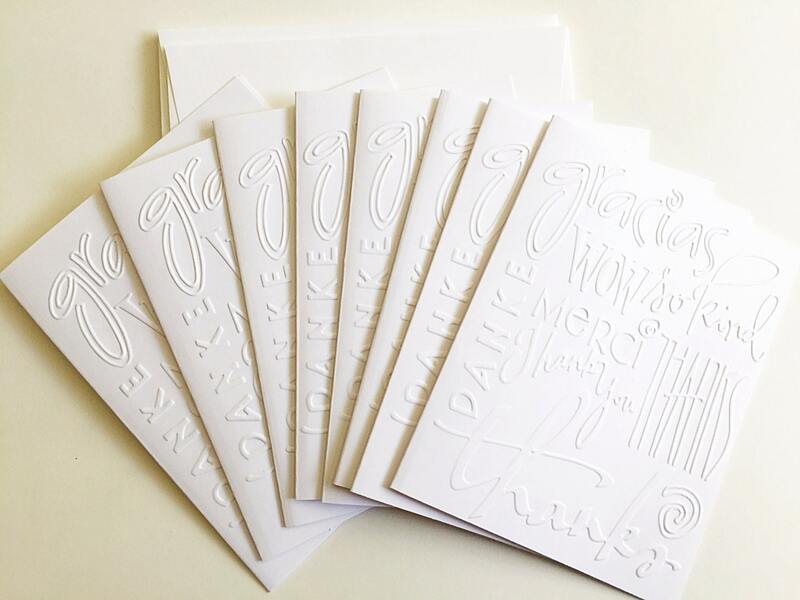 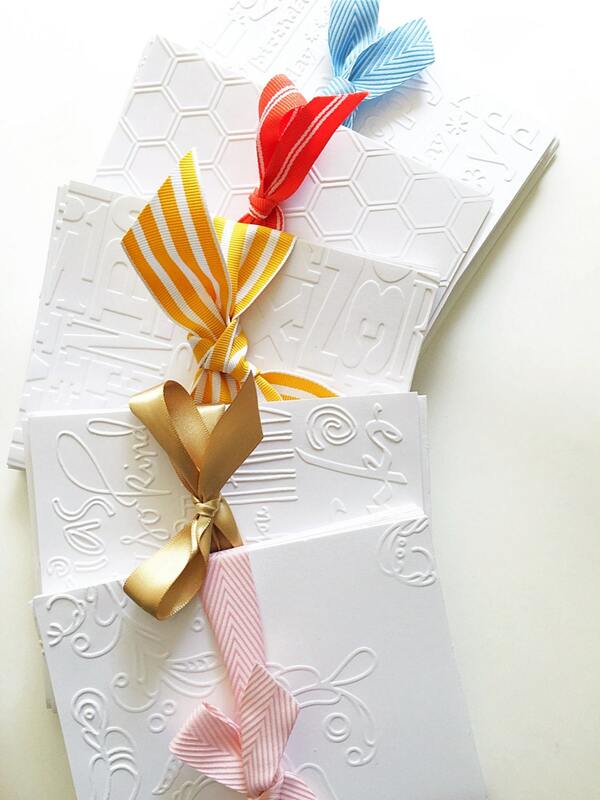 Grab a beautifully embossed set of thank you cards and be ahead of the game!